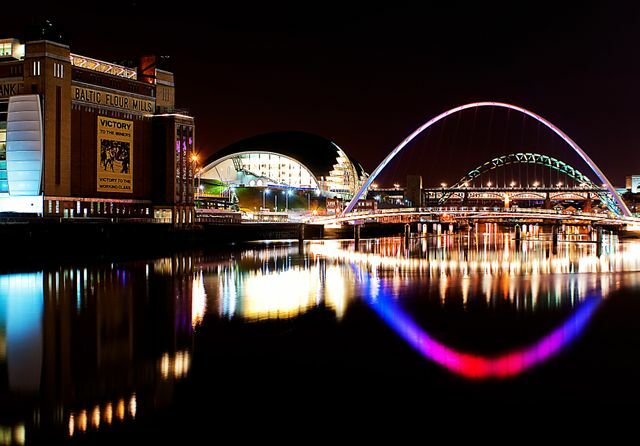 There are a significant number of opportunities in the North East of England - tech businesses crying out for skilled workers often looking outside of the region to fill positions. Disturbingly too many graduates are unaware of the opportunities and therefore set their sights on the lights of the “Big Cities”. That said, education level shouldn’t be a deciding factor when considering someone for employment. Surely the ability to do the job outweighs the "piece of paper" that a university education offers. Experience is key, therefore more needs to be done from an industry point of view to open up the sector, which at the moment is very insular and closed to the “outside world”. Even with the many opportunities/job vacancies, the North East is known as having one of the highest unemployment rates in the UK with an estimated 88,000 people currently unemployed. Many of these people find themselves unemployed through no fault of their own - for example through redundancy or young people with little experience. We have proven through our work with the Go-Reboot programme that many people have a fantastic technical ability, but struggle to understand where they fit within the technology sector (or even realise it exists in the North East!) But when they are exposed to the opportunities and understand what they need to do to access these, a significant percentage of people take their first step to a career within the sector. Many of our participants have moved on to apprenticeships, training courses & college course, while some have even gone straight into employment. Don’t get me wrong, there is loads of activity going on in the North East - “Meet Ups” “Networking Events” etc. However these only attract people from the existing tech community. Tech jobs get shared among the tech community, good news stories get shared within the tech community. Industry needs to open the door and invite people in, explore the hidden talent, highlight the amazing & exciting opportunities that exist in the North East and make people think twice about leaving.